Disney Chairman and CEO Bob Iger announced today during the company’s quarterly earnings call that “Star Wars: The Last Jedi” director Rian Johnson will create a new trilogy set in the “Star Wars” universe. Johnson is set to write and direct the first film in the new trilogy with longtime collaborator Ram Bergman onboard to produce. See Rian Johnson's latest POWER MOVE. Johnson’s upcoming “Star Wars: The Last Jedi” arrives in U.S. theaters on Dec. 15, 2017. 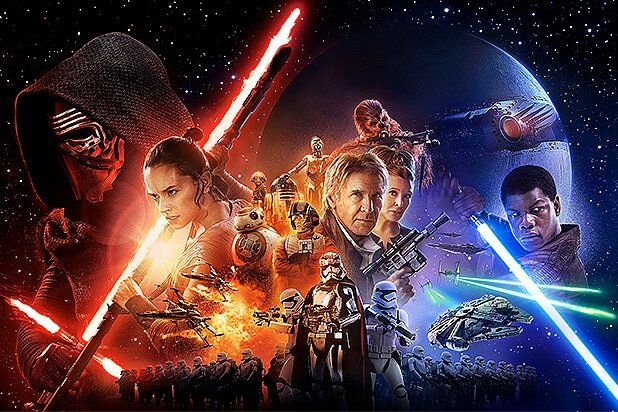 Can ‘Star Wars’ and Superheroes Rescue the Box Office This Year? ‘Star Wars': Did Adam Driver Just Drop a Huge Spoiler About Rey’s Identity?